Save $10 on January Bellydance classes if you sign up by Dec 23rd! 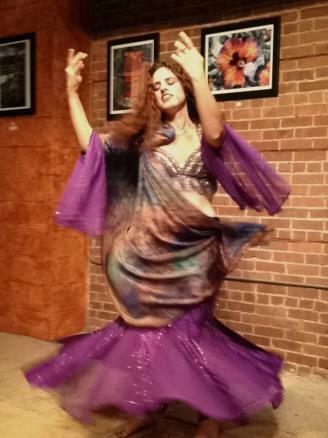 The Healing Center is bringing the beauty and art of bellydance to Beverly! Phoenix (see bio below) will be teaching a 4 week session of beginner bellydance on Thursday evenings in January. Come get an introduction to bellydance by learning basic moves and combinations common to the art. No experience necessary! All ages are encouraged to join us! Classes will meet 7:30-8:30pm on Thursday January 9, 16, 23, and 30th. Tuition is $55, but if you register and pay by December 23rd it’s only $45. Contact us at info@thehealingcenterbeverly.com or 978-338-5571 to sign up for this class! Register now on Paypal by clicking here. Contact us at info@thehealingcenterbeverly.com or 978-338-5571 for more information about this class! 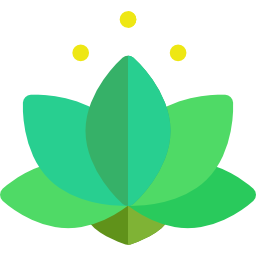 Next postDo you need a Reiki session before the holidays?